I have my wishlist loaded up and ready to go! Do you? 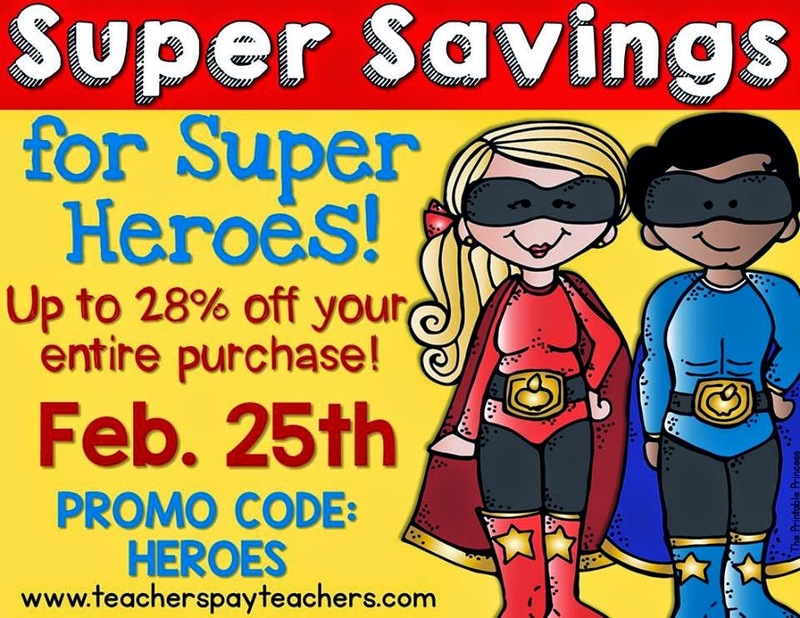 I have my store marked down 20% tomorrow. Type in HEROES when you check out (and don't forget that...because I have before) to get an additional 10%!!! I have updated a few items in my store just in time. 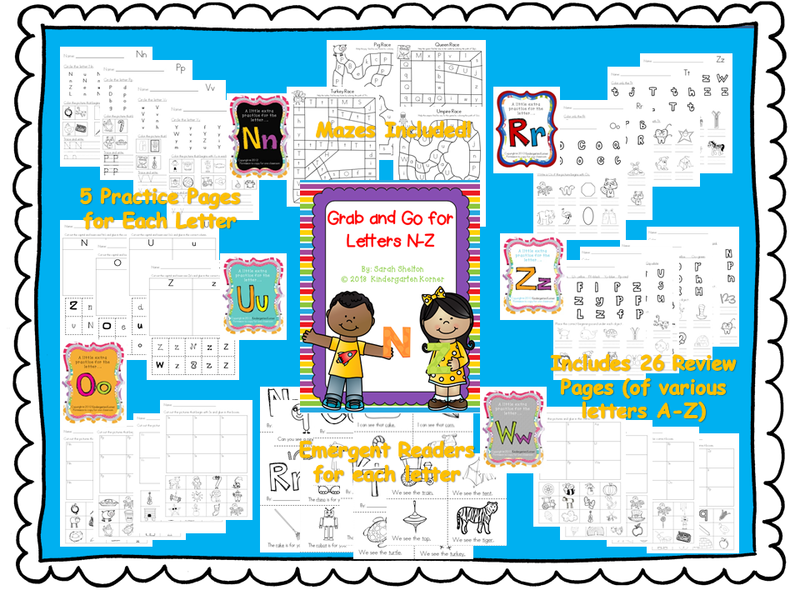 My Happy Birthday Silly Cat unit is newly updated with 8 Literacy AND 8 Math centers. You can check out a preview video on my facebook page. 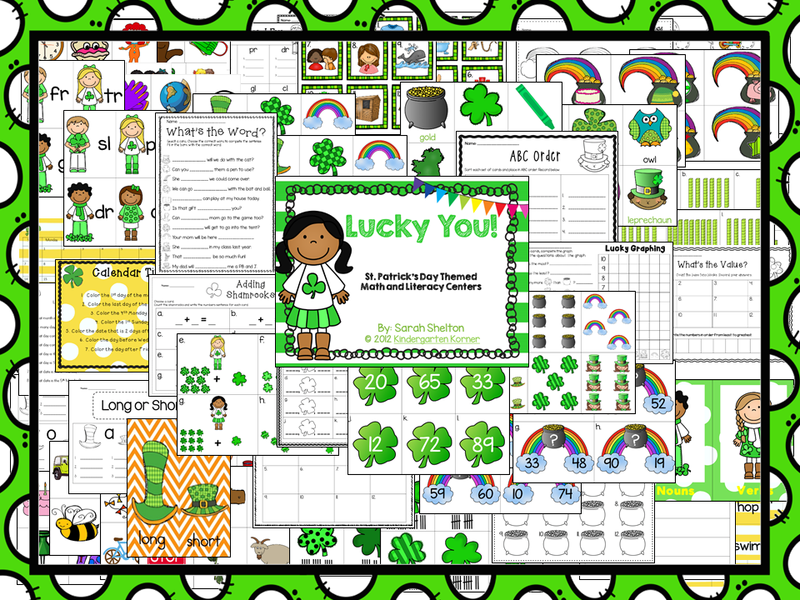 I have also recently updated my Lucky You! St. Patrick's Day unit! It includes 7 Literacy AND 7 Math Centers. 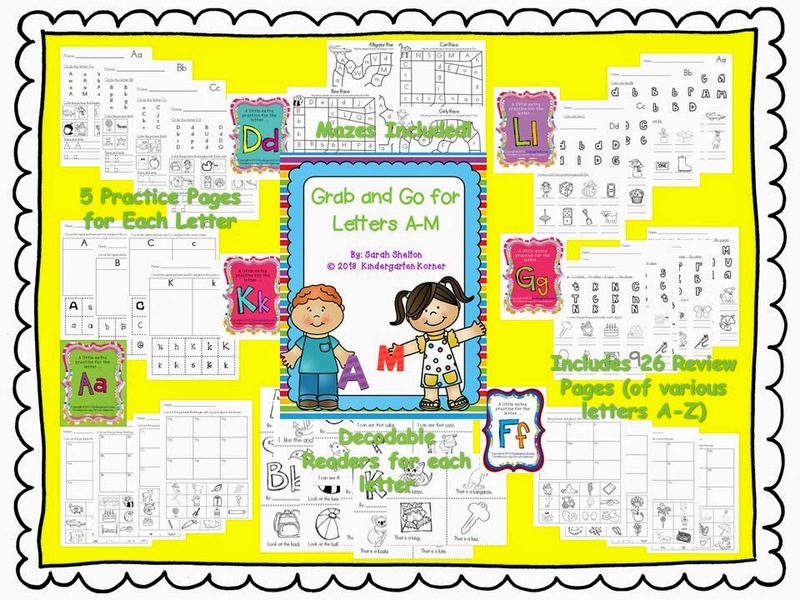 A sale is always a great time to get my Letter Grab and Go Bundles...great for RTI! Go get your wish list ready!!!! Have fun shopping!